Do I dare to believe that things can be normal again? Are substance abuse recovery programs effective? Why can’t I get over it when others have? The list goes on, but the strongest element is a plea to “Fix my loved one”. 91% of the patients that admit to Crossroads Centre Antigua successfully address these questions and complete their treatment (Fig. 1). We challenge our readers to open their minds to re-conceptualizing the journey of an addict and reshaping this common question through the lens of change. The United Nations Office on Drugs and Crime UNODC (2018) in its World Drug Report (2017) reported that about a quarter of a billion people around the world used drugs and of this 29.5 million people suffered from drug use disorders. Opioids were identified as the most harmful. Wakeman, Green, and Rich (2014) liken the global impact of addiction to the early years of the human immunodeficiency virus (HIV). They further aligned the rising death tolls from opioid overdoses to AIDS death due to HIV infections. Addiction, like HIV, is an international problem requiring multifaceted, cross-cultural approaches. The patients admitted to Crossroads Centre Antigua are from every part of the world. The prevailing traumatic effect of the addiction on their lives is consistent regardless of their culture or nationality. Many people struggle to understand how others become addicted to mind altering substances. For many people, it is a moral dilemma that challenges their belief on human willpower. Here, we emphasized the fragility and multilayered nature of humanity and motivation. Addiction and recovery are not a matter of willpower. In reality, substance addiction is a complex, chronic disease. It requires a lot more than strong will and good intentions for substance abuse recovery. When these are combined with environmental challenges, like poor economic status, it exacerbates the problem. Drug addiction is a relapsing, chronic disease due to these, and many other underlying factors. These increase an addict’s susceptibility of returning to use, even after years of abstinence. Is Substance Abuse Recovery Possible? And Do Substance Abuse Recovery Programs Work? The answer to both questions is YES. Many recovering addicts have and continue to live fulfilled lives. Everyday they prove that substance abuse recovery is a reality. They utilize their substance abuse recovery tools harnessed from treatment to make recovery possible. Here is where we challenge you to look at the stages of change (Fig. 2). Recovery, like change, is a process without a definitive end. Rather it is a long life process. At Crossroads Centre Antigua, we equip our patients with essential substance abuse recovery tools. This enables them to take the actions they need to sustain their recovery. The action stage for example is challenging. It pushes patients to strip away their defenses and be honest about their lives. This emotional process mentally disrupts their previous maladaptive responses. 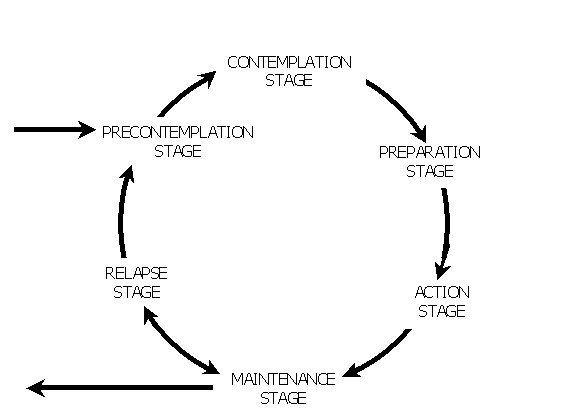 The urge to relapse is triggered, but likewise the recovery process is ignited. Recovery and the possibility of relapse walk hand in hand. It is at this critical stage that we challenge patients to work through the discomfort and complete their treatment program; because in doing so, they become equip with tools to advance toward the maintenance stage. 91% of our patients work through this challenge, complete their residential treatment program and begin their recovery (Fig. 1). The most important part of the maintenance stage is truly breaking the pattern. The optimal goal consists of breaking the insanity and abstaining from addictive substances. Many achieve this goal, while some still struggle and return to the cycle during a relapse. Like other chronic diseases such as diabetes, treatment for addiction does not provide a cure. The substance abuse treatment incorporates continual evaluation and modification based on developmental changes. As such, there is always a struggle in doing daily what needs to be done. It is here that we pause to emphasize that relapse is not failure; rather relapse can be part of recovery. 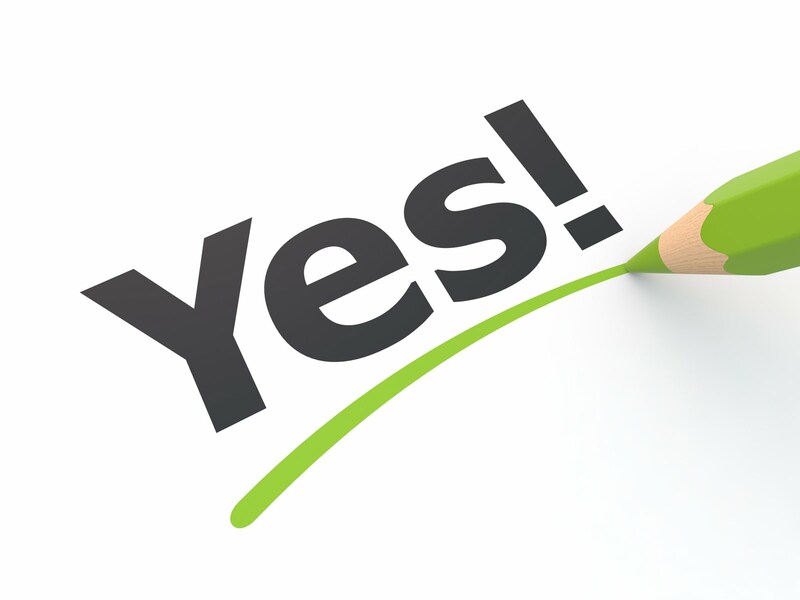 We will define recovery to reflect successful management of one’s addiction. In both definitions recovery is positive and enjoyable. It encompasses the possibility of relapse as we strive for positive change. Relapse or Recovery further appears tantamount to persons’ perception of their well-being and quality of life. It is amazing that a frequent emerging fear is that recovery will NOT be fun. Recovery should be viewed as a rebirth. It’s a chance to live a rewarding life not possible when using addictive substances. It is a life filled with clarity and unpolluted joy. Social re-integration to life and incorporating abstinence related changes are key elements in recovery. It is a chance to reinvent oneself, physically, mentally, spiritually, and emotionally. It is a new chance to be the best you possible or work towards this ideal. In doing this re-birth, we also need to be realistic that sometimes we stumble along the way. The 12 Steps program recognizes this reality. Step 1 is an honest acknowledgement that our addictive behavior has led to damaging results. This owned admission is the strongest evidence needed to support abstinence. While this primary step highlights abstinence, the other 11 steps provide guidelines on how to achieve this. Hence, we join with the 12 Steps tradition in emphasizing that recovery is about successful management, using the right tools to abstain. For example, Step 2 addresses the attainment of hope – a positive shift in the addicts’ perception. Step 3 initiates actions and Step 5 underlines the importance of support. All 11 steps are focused on lifestyle changes to maintain Step 1. It is this understanding that has led us to design our Continuing Care Programs. Our Restore and Connect substance abuse recovery program helps acknowledge the fragility of human nature. It is designed to provide support to recovering addicts who are stumbling. We believe that in addition to equipping patients with substance abuse recovery tools to support abstinence, we also need to help clients envision a life that matters. This includes monitoring & identifying ways of enhancing their subjective wellbeing throughout treatment and afterwards. Rath and Harter (2014) posit that there is significant value in how persons perceive their lives and this impact on their willingness to stick to their long-term goals. In future content, we will examine this idea closer with the support of feedback from our alumni. If the test of a good substance abuse recovery program is that it is holistic, then it stands to reason that proper management of recovery must also be holistic and defined by improvements in many areas of our lives, and this is reflected in the perception of our wellbeing. The recovery journey is not easy, but recovery is possible. Dale-Perera, A. (2017). 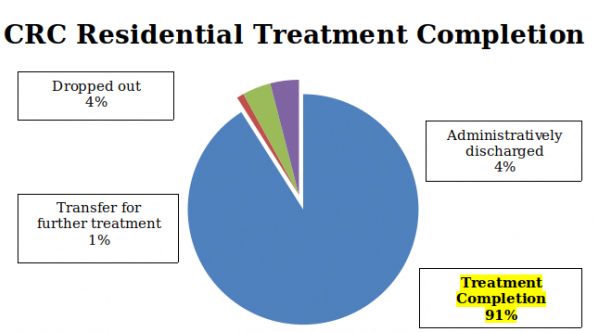 Treatment of drug use disorders. In Recovery plus: Global best practices. Oct/November 2017 (pp. 12-15). UK: Boyd Powell Publications. Rath, T. & Harter, J. (2014). Wellbeing: The five essential elements. Canada: Gallup Press. Wakeman, S. E., Green, T. C., & Rich, J. D. (2014). From documenting death to comprehensive care: Applying lessons from the HIV/AIDS epidemic to addiction.